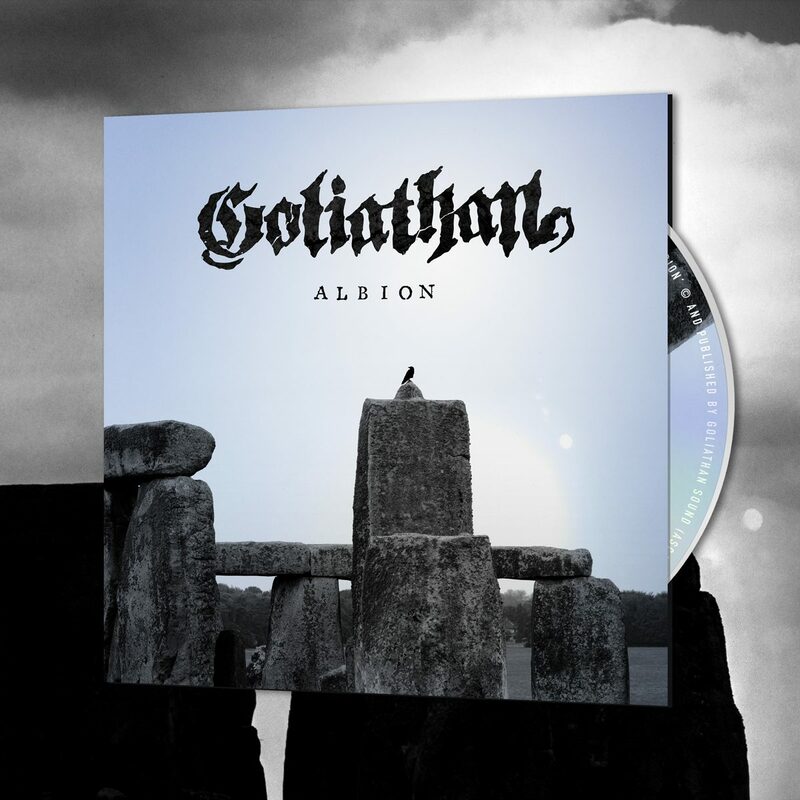 Los Angeles based instrumental doom metal / stoner rock / post-rock group GOLIATHAN, the first signing on Metal Assault Records, released their new album, Albion, on CD and all digital platforms, today, November 16. 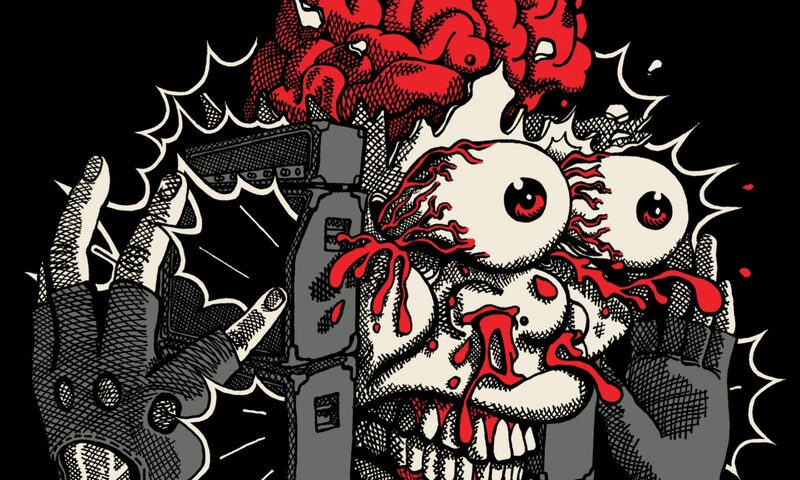 The Obelisk premiered the full album stream, along with an in-depth review. Blank TV revealed a behind-the-scenes video documenting the recording of the track “Vaalbara”. The title track was unveiled by CVLT Nation, along with lavish praise of the album. Albion is available for pre-order via the Metal Assault web store. 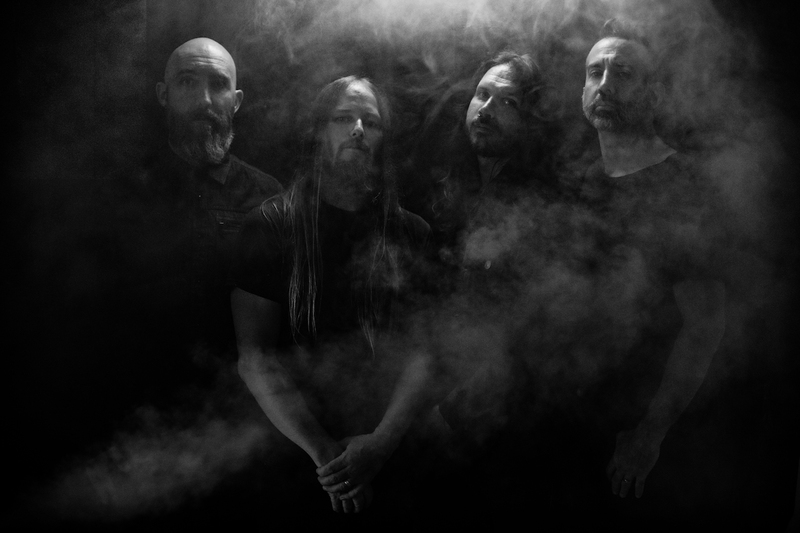 Goliathan is confirmed for three headlining live performances in Los Angeles, Long Beach and Fullerton, coinciding with and surrounding the release date. In these shows, the band will be playing 60-minute sets and each show will feature two hand-picked support acts.